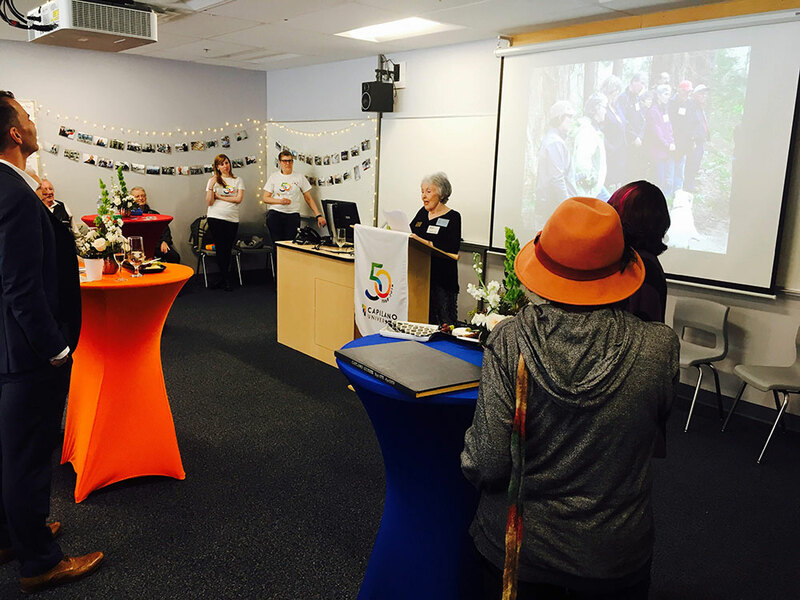 Capilano University welcomed more than 50 alumni, former employees and community members at the Alumni Homecoming at the kálax-ay Sunshine Coast campus on March 23, 2019. 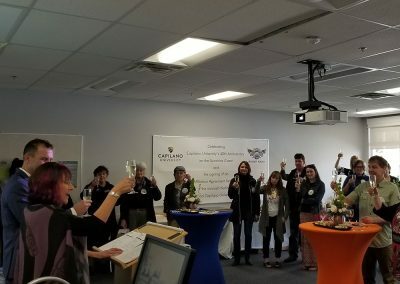 Guests reconnected with old friends, shared memories from CapU’s early days and were treated to a champagne reception with live jazz music and refreshments. The highlight of event was a special champagne toast co-led by Toran Savjord, CapU’s vice-president of strategic planning, assessment & institutional effectiveness and Linda Epp, a member of the Capilano University Alumni Association Board of Directors. 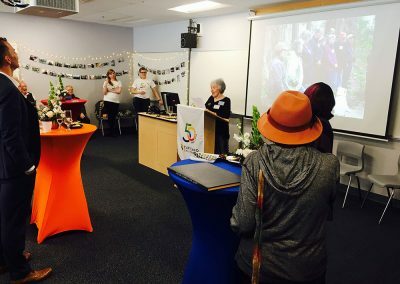 There wasn’t a dry eye in the room as Epp spoke movingly about the impact CapU had on her life in terms of connecting to her Indigenous roots. 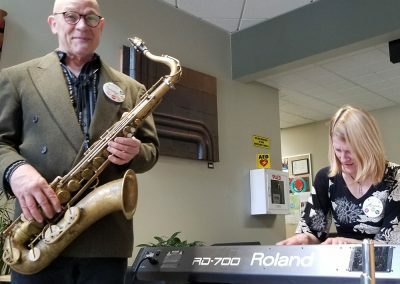 For 50 years, CapU has produced graduates who are making significant contributions to the communities where they live and work. From the 784 students that began in 1968 to our most recent class of graduates, we are proud of your success. 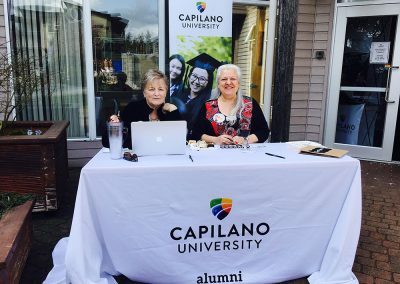 As a CapU graduate, we encourage you to join other alumni as part of the Capilano Unversity Alumni Association (CUAA). 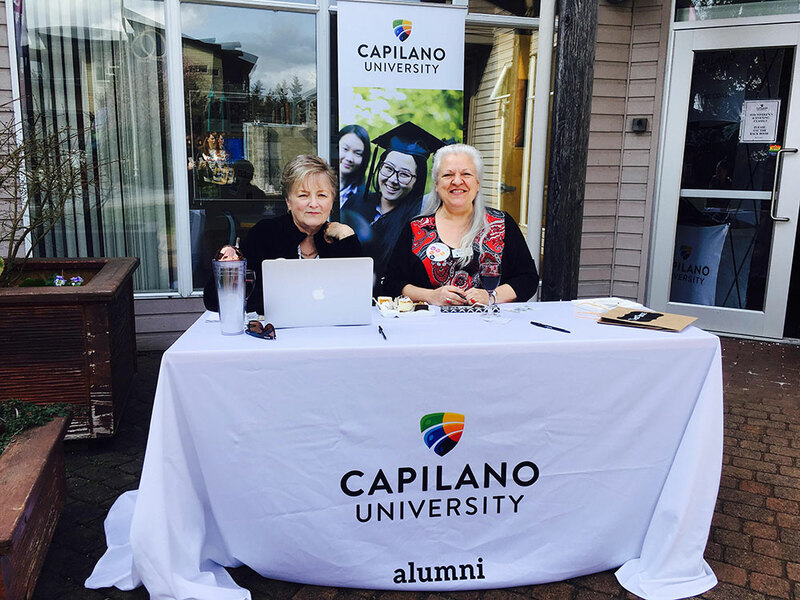 The Association works in partnership with CapU to ensure alumni perspectives contribute to the University’s mission. Together, we create experiences, programs and fun. If you have a suggestion of a graduate to profile, let us know. To learn more about CUAA, please visit Alumni Association or contact us at alumni@capilanou.ca or 604 984 4983. We’d love to keep you in the loop, so if you haven’t heard from us in a while, please update your contact information. We will provide you with news and information on alumni-focused activities and events taking place over the anniversary year. 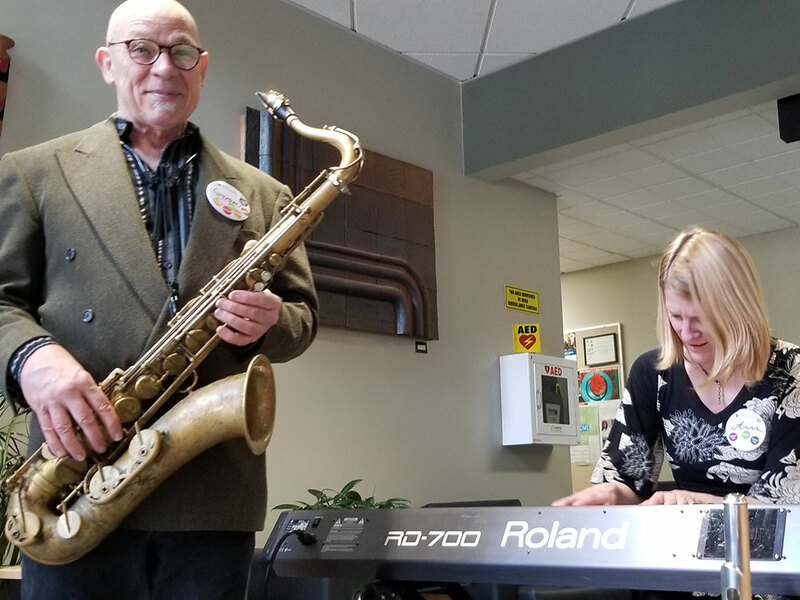 Mark your calendars for our 2018-19 anniversary celebrations and check out stories of your fellow alumni. 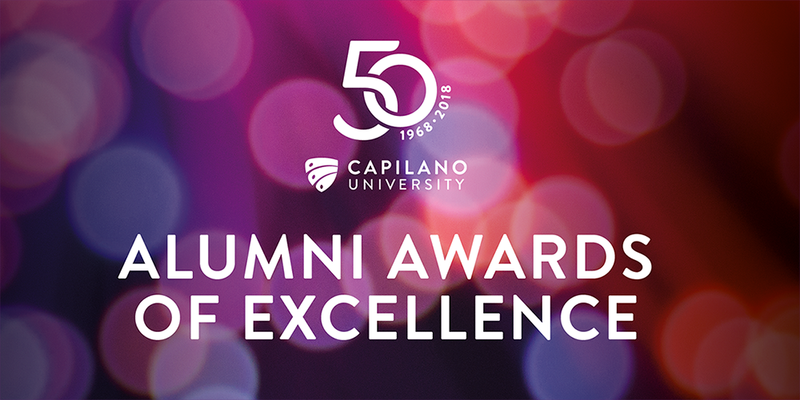 We’d like to hear from you, please email us at alumni@capilanou.ca or call us at 604 984 4983.